Ader Presentation Template has a design that combines creativity and professional in each one of the slides found in this theme. All you are going to need to do is copy and paste the information you want to share and everything will be done for you. All you need to do, to begin with, is downloading this theme now. Gutenberg Presentation Template is a very sleek and elegant set of layouts that is going to perfectly fit any kind of presentation. 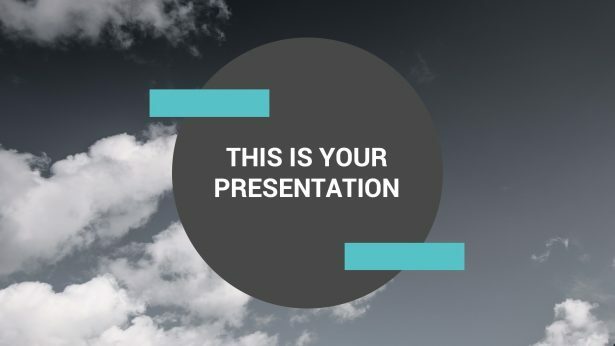 All the features and tools you will need to build a very informative presentation is going to be provided to you by downloading this free theme today. 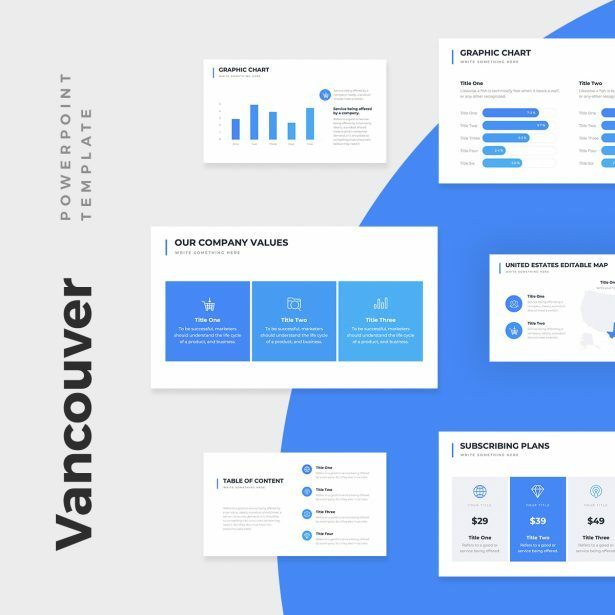 Vancouver PowerPoint Template is a very formal and professional presentation template that you can use for any purpose. Every feature, section, and slides in this theme is completely editable which means that you can customize it in a way that is going to help you present something unique and formal. 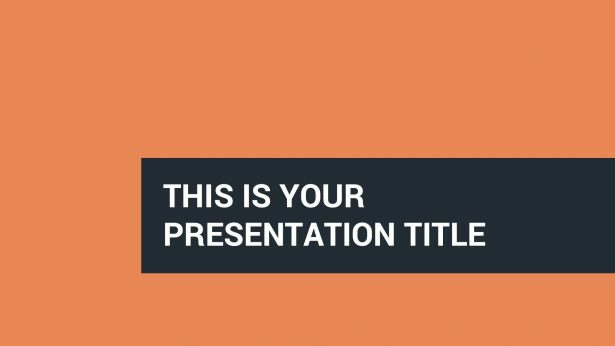 Nex Presentation Template is a business presentation template that comes with tons of infographics which you can completely use to present a very informative presentation. Infographics are useful when trying to present different kinds of data and statistics to your investors and board. Are you looking for a multipurpose set of layouts that communicates professionalism and uniqueness? 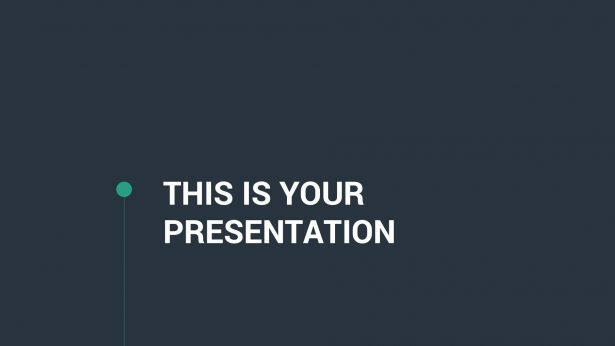 Then, Sparker Presentation Template is what you need. 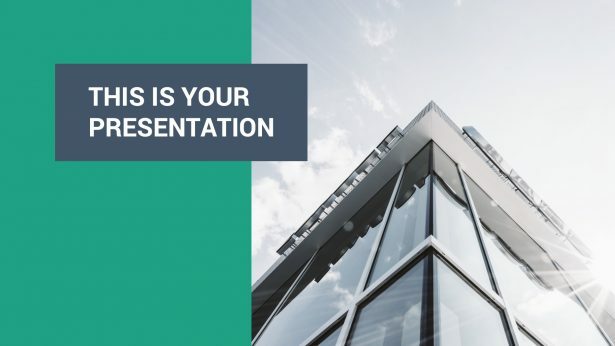 With fully editable and extremely easy-to-use slides, you are going to be able to have your presentation done in no time.